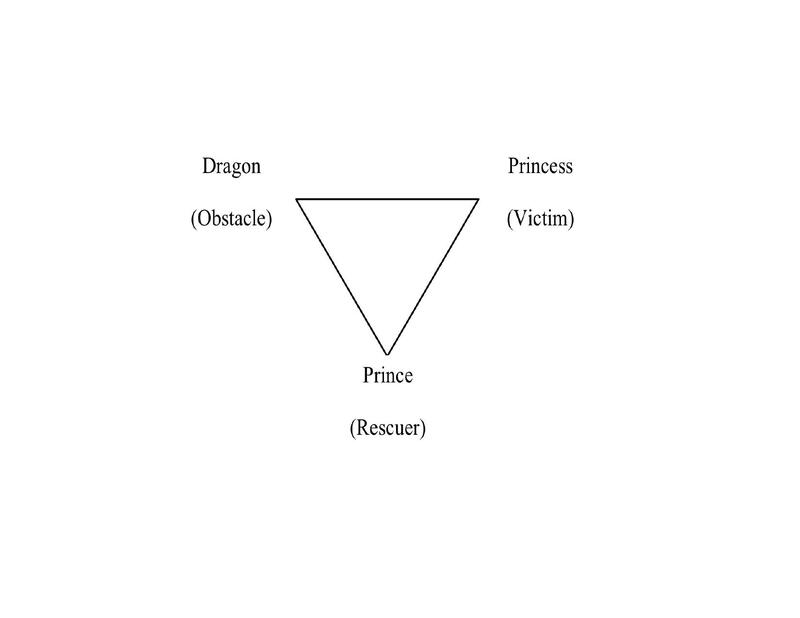 In the last Shape Shift post, the Princess story framework was shared, showing how it is a beautiful way of resolving conflict, inviting you to examine the way you see the conflict – your worldview – and the way others see the conflict – or their worldview perspective. In conflict, as you tell your story from the Princess perspective, very often you are waiting for a Prince to come along and rescue you from the Dragon or whatever your dilemma might be. You want someone else to solve your problem for you. The Prince you are waiting for could be a third person. It could be a boss who you want to solve a problem with a coworker. The boss could also be the Dragon and you want another job or someone higher in the organization to provide the rescue. Or maybe you are waiting for a friend or family member to play the role of the Prince. Alternatively, you could be waiting for the Dragon to turn into the Prince and thus provide the rescue. When you want the Dragon to be the rescuer what you really want is for the Dragon to admit that they were wrong, you are right and offer you an apology vindicating your Princess perspective. Usually you have to wait a long time for this to happen, and it rarely ever does. It doesn’t often occur to you that perhaps you are the one who might be wrong – or may not be right. Even if you are right, that doesn’t necessarily make the Dragon wrong. Or, perhaps it is you who needs to offer the apology. 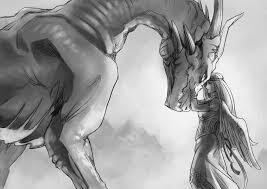 Remember in the Dragon’s perspective of this same conflict, they are the Princess and you are the Dragon. Ultimately, what is helpful is to transform into the Prince and rescue yourself. Why? In doing so, you reclaim the power that you traded for sympathy and make yourself stronger. As you recognize all three roles within you, you come closer to wholeness within yourself. The things you are looking for to make yourself complete are never found outside of yourself, they are always found within. In the same way, your rescue cannot come from outside of yourself. If it does it is only temporary. In order to be truly effective, it must come from within. If it comes from external sources, the problems which precipitated the need to be rescued will only come back around in the same way or in some other variation and everyone one of us has had experiences which speak to this. In order to transform yourself into the Prince, the first step is often giving up the need to be right. When you have the need to be right and you want other people to validate that for you, you are entrenched in your position or your own point of view or worldview. It is very difficult to acknowledge there may be other perspectives that are just as valid as your own. Giving up the need to be right doesn’t mean you aren’t right and it also doesn’t necessarily mean that the other person is right. But giving up the need to be right opens up space and opportunity to expand the story. This strategy rarely ever works because so much of what it tries to do is implicit not explicit. “I want an apology but I will not ask for it or explain why I want it – because you should already know that.” Trouble is, that other person cannot read your mind, as much as you may think they should be able to. And often, they are too busy reacting to your reaction to decipher what your encoded message means. Thus, the conflict escalates. Stepping out of the need to be right, even if you do so begrudgingly, is a very effective way to de-escalate the conflict. As you acknowledge what you may have contributed to the conflict, very often the other person will also begin to acknowledge their own role. It is really easy to get people to agree to the idea that they would prefer their relationship or their interactions to be different and better – preferably if the other person changes! As much as you may think differently, that Dragon has no more interest in perpetuating the stress and anxiety that goes along with the conflict than you do. As you take charge of the situation and take the initial steps to a new form of relationship, you begin the process of transforming into the Prince. You can do this from any perspective. Earlier in this article, the scenario of the Dragon being your boss was posed. For many people this seems like an impossible situation because the boss is the boss and if they engage in conflict with their boss, they fear losing their jobs. I recently had a client in this very situation. My client and his managers were meeting with my client’s boss. The boss royally dressed down these department managers for a good hour, deflating and demoralizing everyone. My client felt just as demoralized as his managers and he felt helpless to respond. After a few days and a lot of thought, my client asked for a meeting with his boss to discuss that situation. He told his boss that the points the boss had made were valid points and that steps needed to be taken to rectify the situation. He also told his boss that his approach had been totally demoralizing and had the exact opposite effect – de-motivating staff to want to rectify the situation. Much to his surprise, his boss apologized to him. Then he asked if my client would like him to meet with his staff to apologize to them – which he did. Later we evaluated what happened in the original meeting. I asked my client how he could have handled that situation differently. He said that he could have stopped his boss, asked his own managers to leave and then had the conversation with his boss one-on-one, later bringing the staff back in after some appropriate course of action had been decided. His original response was the best he could do at the time given the unexpectedness of the situation and his own reaction to it. The point in evaluating it is to build a repertoire of alternative responses to possible future scenarios so that there are choices more readily available. My client could have stayed in his Princess story of what a terrible boss he has. And certainly there is room for improvement in the boss’ management skills. However, his boss’ behaviour is largely out of my client’s control. When he began to focus on what was in his control he effected a change in his boss’ behaviour that he couldn’t have imagined. The first thing he did was acknowledge what was valid in his boss’ message. It turned the tide and created movement that enabled a resolution to be reached. And remember that conflict is not always overt. That is largely the problem with it. We try to avoid it and yet we stay stuck in our Princess stories. Whenever you find yourself thinking that someone else needs to change or do or say something you are in a Princess story and you are held hostage by it. By thinking of the story from the Dragon’s perspective, or of what you contributed to it or of what is within your control to change, you begin the transformation process. The only true way to resolve conflict is to transform yourself. That White Knight in Shining Armour really is you! Loving how fairy tales are reinventing themselves. When we are engaged in conflict with someone else, it is often difficult to step out of it to gain perspective. It is hard to pinpoint the exact problem, usually because we are absolutely convinced the problem is the other person, although we may begrudgingly admit that we might be contributing to the problem. The answers to conflict resolution can be pretty easy. Opening up to them is the hard part. They are contained in the stories we tell. If we can allow ourselves to listen to our own stories with a more discerning ear, we may be able to penetrate to the heart of the conflict more easily. We often tell our conflict stories from the perspective of the Princess. In our stories about conflict we have with another person we are the victim. Somebody has done something to us. Whatever we perceive they have done, we use to justify our own actions or behaviour in the conflict especially when we find ourselves “acting out of character”. When we act out of reaction, anger, frustration, we don’t feel good about ourselves or how we treated someone else. If we can rationalize that we have been provoked into our reaction, that at least offers an explanation for our own behaviour that we can live with, that supports our worldview. We become identified with our position and are unwilling to acknowledge what we may have done to contribute to the situation. The less heard we feel, the more entrenched we become in our position. Our attempts to resolve the conflict feel like giving in. We want other people to understand our reaction in light of the provocation so we paint the person we are in conflict with as the “dragon”. Then, it’s as if we had no choice because the dragon forced us into it. While we see ourselves as “acting out of character” we see the dragon in our story as very much acting within character for them, more so if the conflict has gone on for awhile or is particularly entrenched. One of the reasons we tell our conflict stories to others is that we are looking for our knight in shining armour to come along and rescue us. Sometimes the rescue is simply in being validated or acknowledged for our own actions. “The dragon did such a terrible thing, no wonder you reacted the way you did.” Other times we are looking for someone to do something for us, to intervene or to make the dragon disappear. 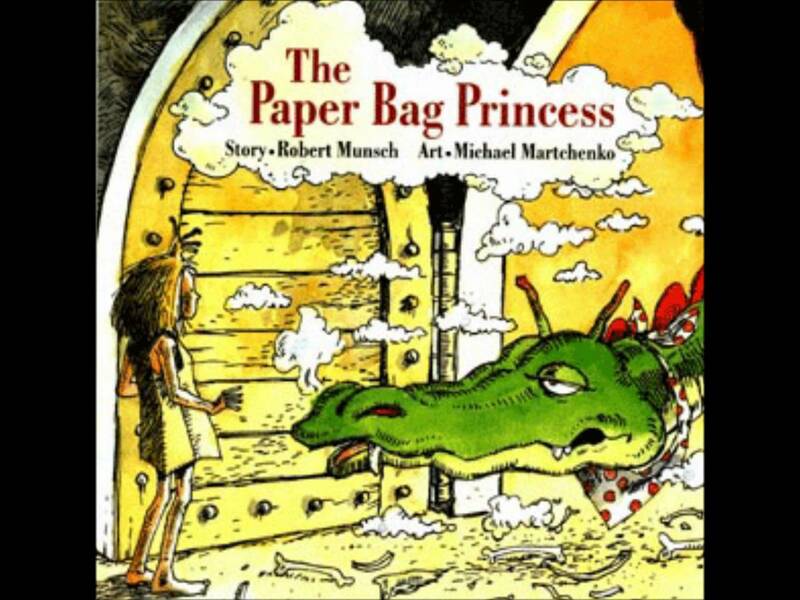 In promoting our princess stories to whoever will listen, we are looking for sympathy. If we don’t get it, we go deeper into our story, give more detail, repeat ourselves. The repetition makes the story more and more real and we become more entwined with it. We drive ourselves deeper into the princess role because surely that will generate the sympathy we think we need. In exchange for the sympathy we seek, we trade in whatever power we may have to rectify our situation. In the victim role, we are helpless to defend ourselves, change our situation or learn from the conflict. When we finally realize that the knight in shining armour is us, we stop looking for the prince. When we recognize that the dragon may not be purely evil but also “acting out of character”, we can begin to relinquish the princess role and truly learn from our plight. One key to doing this is to tell our story from the perspective of our dragon, to become curious about how they are seeing the world. The dragon in our story has their own version, their own worldview, of the conflict story. What are the odds that they actually paint themselves as the dragon? About the same as us painting ourselves as the dragon in our own story. Although sometimes that dragon is an internal dragon. As we tell the story from their perspective, we put ourselves in their shoes. It enables us to see them in a new light. Maybe they were reacting to something we said or did. Perhaps they feel just as helpless in the escalation of this conflict as we feel. Maybe new awareness of their challenges and difficulties come to light that help us soften our own story, make us more curious and more generous, expanding the space for generative conversation to emerge. 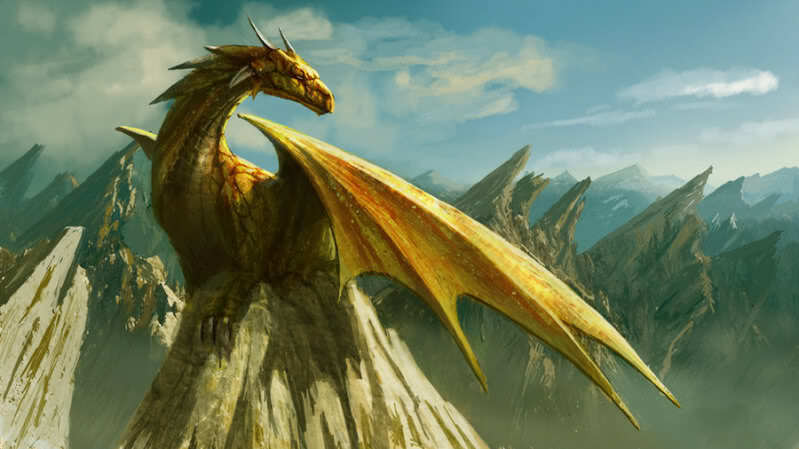 Another benefit of telling the story from the perspective of the dragon is that it just might enable us to admit the pieces of our own princess story that we have omitted – the pieces that might have contributed to the dragon’s response, behaviour or actions. If we let down our guard only momentarily, instead of signaling to the dragon an opportunity to attack as we fear it will, it just might signal an opening to disarm the conflict. In order to do this, we must give up our need to be right and open ourselves up to alternative explanations, stories, scenarios or worldviews. It is possible to have more than one right answer although when we feel absolutely that we are right it is a challenge to believe this. 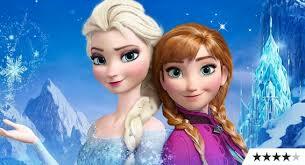 Our princess story contains our truth. It is not always factual truth but it is emotional truth. It also contains omissions. The dragon’s story contains truth and omissions too. It is in bringing the truths and the omissions together that an alternative story emerges, one that often contains the framework or foundation for resolution in an expanded truth. The stories we tell ourselves shape our experience. What conflict could you shift the shape of if you found a different way to tell the story, if you become curious about the situation, your reaction, the other person, if you became more gracious and generous in responding to them – even if it is a stretch as you begin. Some stretches end up being worth it.